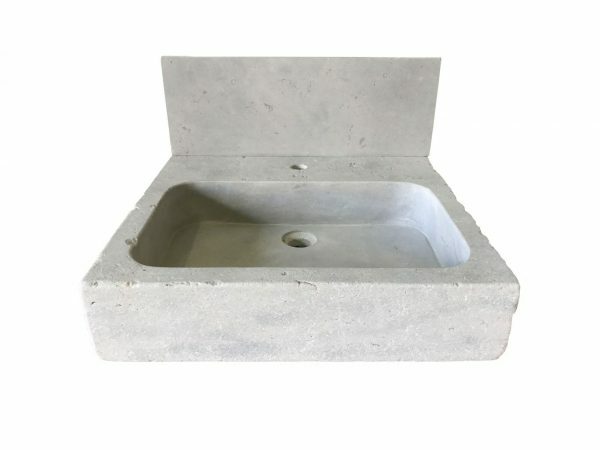 Stone sinks in Grey Mera limestone, with a worn antique surface finish. 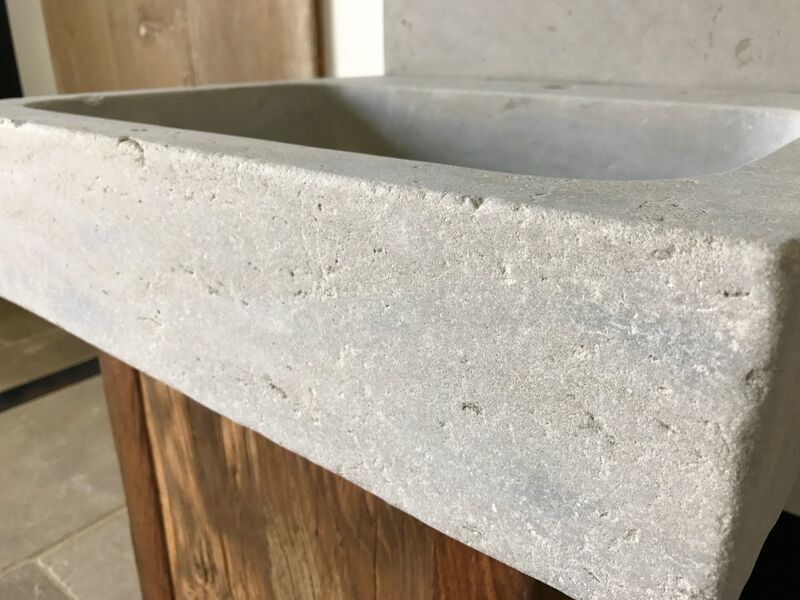 It’s available with a Grey Mera limestone splash-back, and to a certain extent you can tailor the sizes to meet your room requirement as our ref 01299 Grey Mera is the same stone with comparable “antiqued” finish. 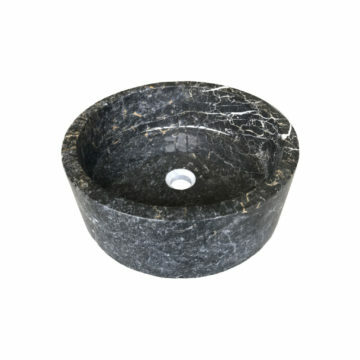 Use them in rustic bathrooms, kitchens and boot rooms, or in garden rooms and greenhouses. 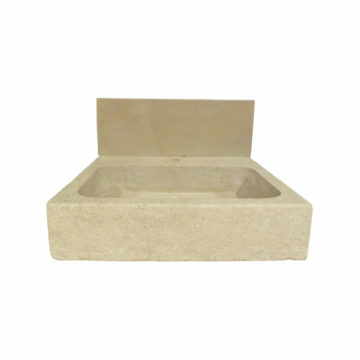 Also available in Mera Beige limestone, which corresponds to our ref 00990 Mera Beige limestone flooring. 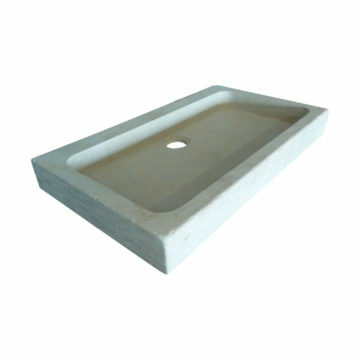 Sink height (“thickness”) 5.1 inches with an internal depth of 4 inches. Splash-back height : 200mm. 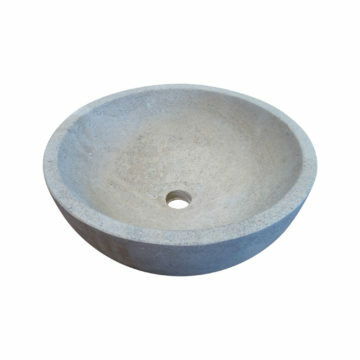 Sink height (“thickness”) 130mm with an internal depth of 100 mm. 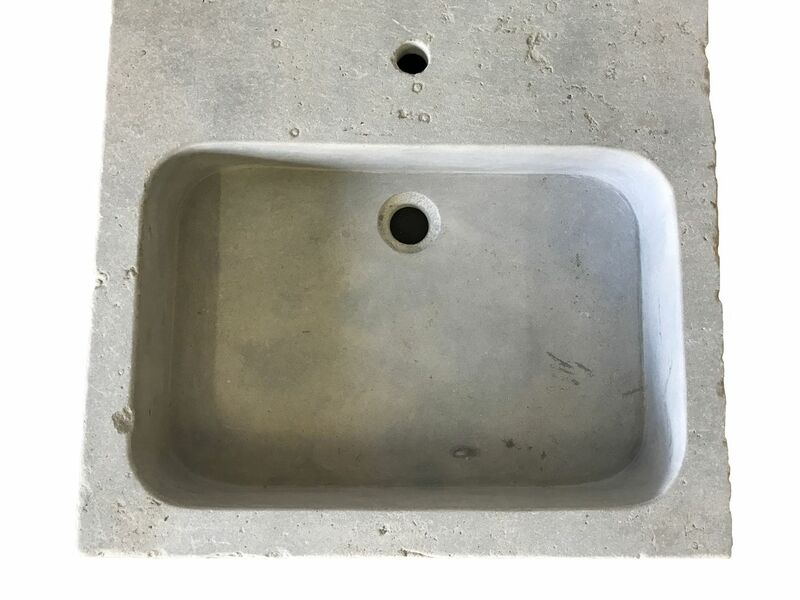 Splash-back height : 7.9 inches.